Gordon Webster, PhD and Alex Lancaster, PhD are Research Scholars at the Ronin Institute and Partners at Amber Biology, a digital biology consulting firm in Cambridge, Massachusetts. 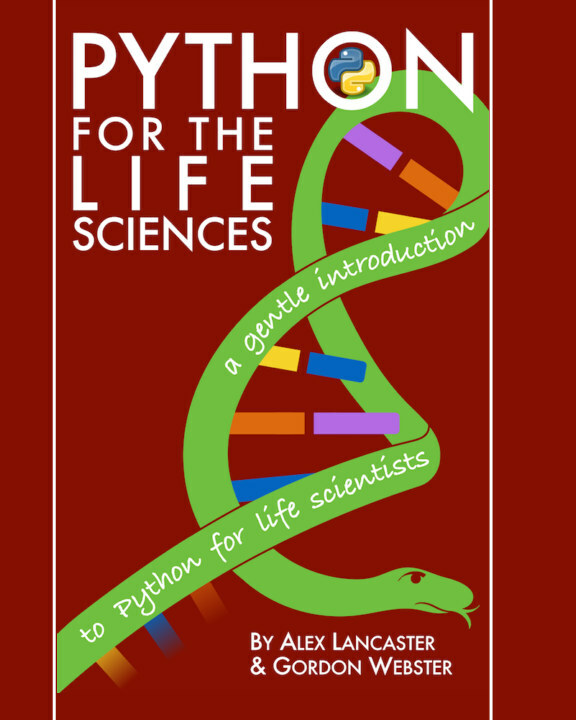 Long-time Python developers and computational biologists, they have decades of collective experience across the spectrum of life sciences research ranging from structural biology to ecology and evolution. Listen to podcast interviews with each of the authors: Alex or Gordon.